Platinum Judo Club hosted a successful dan grading on Saturday 1 December. 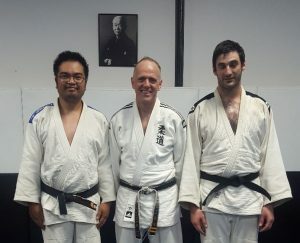 Congratulations to Alan Hesketh (Adelaide University Judo Club) on obtaining his Sandan, Geummeng Ing (Parafield Gardens Judo Club) on obtaining his Nidan and Riccardo Roccisano (Adelaide Akijutsu and Judo Club) on obtaining his Nidan as well. 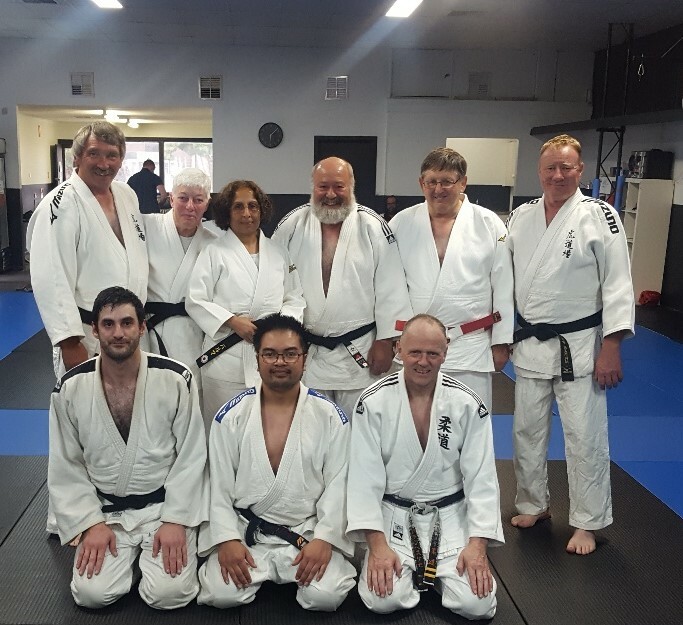 The grading panel was chaired by Michael Headland (Rokudan, AUJC), and included Brenton Pring (Yondan, Tiger JC), Meera Verma (Yondan, AUJC), Harry Hustig (Sandan, KJC), Chris Hustig (Sandan, KJC), Tony Barks (Sandan, Platinum JC). JudoSA would like to thank all the participants, the applicants for training and presenting for their dan grade promotion, which increased their personal technical knowledge and the Grades Committee members and Grading panel members, without whose efforts, there is limited technical progression in judo.